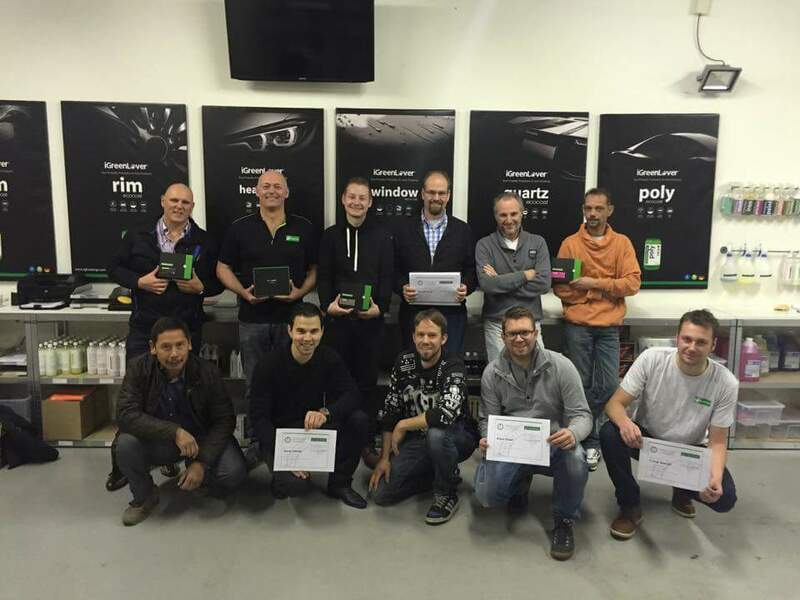 IGL Coatings is a rising star in the automotive green technology landscape. Our innovate coating systems disrupted the automotive industry that is worth more than USD24 billion and empowers the business owners to increase their revenue by 100%. Our products also reduces the usages of cleaning chemicals in the long term. 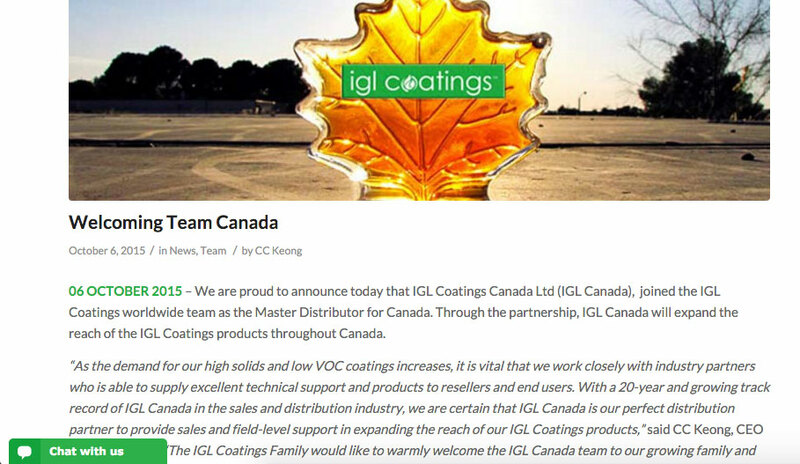 IGL Coatings is a formulator of industrial coatings. Back in 2001, the founder was dissatisfied with the hydrophobic products that was available in the detailing market. Instead of looking out, he looked within his lab. He zoned in on formulations that had the functions he needed and with the help of BASF, Bayer, Dupont, Shin-etsu and Wacker Chemie, the basic formulations was reinvented into today’s ecocoat series. 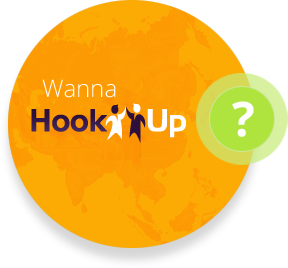 Ever since we launched our global campaign in 2014, we are now represented in 14 countries and the number is still growing. 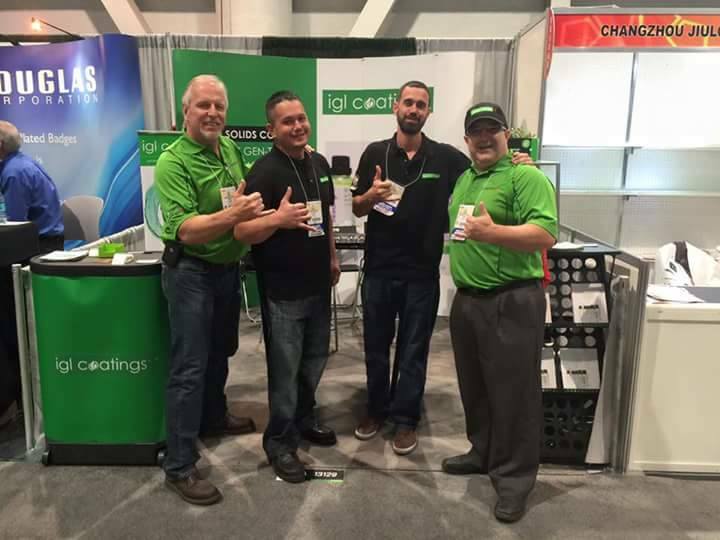 Since IGL Coatings is bootstrap, we spend our time improving our product and listening to the people who use it. We chart our own course, and relish the freedom to make bold decisions. Sometimes, that means using resources to formulate something necessary, like our ecocoat Quartz. Other times, it means devoting time to improving the community around us. Our company is made up of a team of introverts, extroverts, right brains, and left brains, all working hard to make products people love to use with minimal health risk. Our marketing and designers are constantly improving the brand, while our chemist are always innovating, collaborating, and fixing things. Behind the scenes, we’ve got our delivery experts with the aim of lowering logistic cost without sacrificing efficiency. 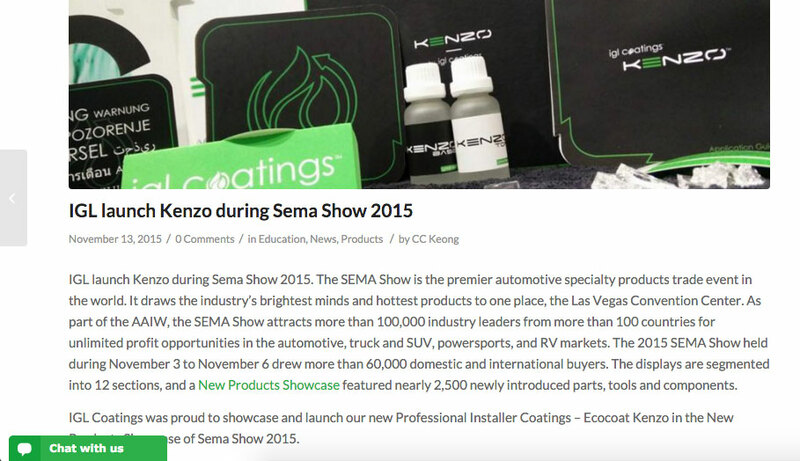 Conclusion of the Sema Show 2015 at Las Vegas, USA. The world largest automotive trade show. 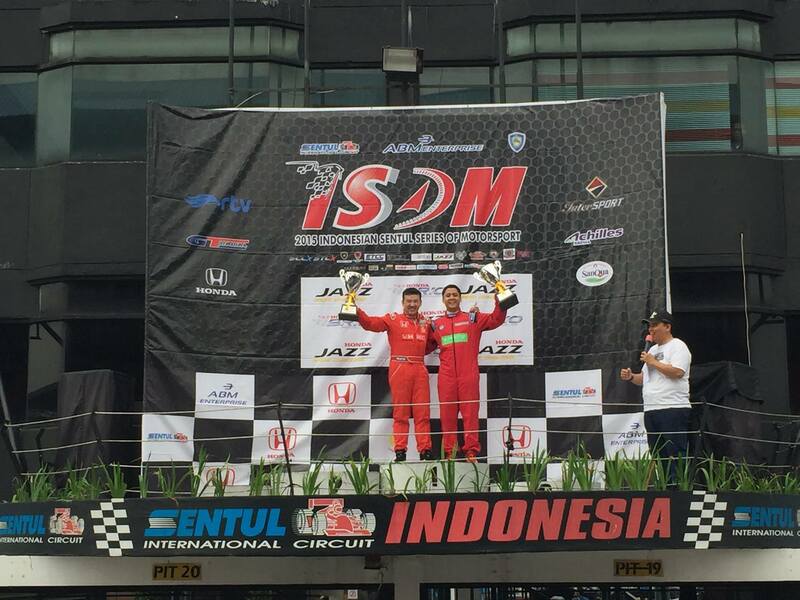 IGL Coatings sponsored Rian Risky @ ISSOM 2015 touring race in Sentul Circuit got podium!